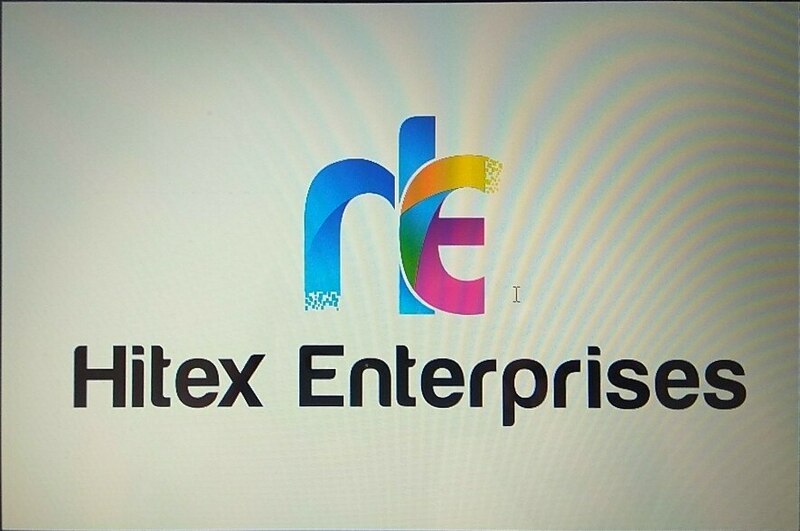 Hitex Enterprises HITEX ENTERPRISES is the sole proprietorship based company which was emerged in 2005 at Hyderabad in Andhra Pradesh, India. We are the top leading company of the industry which engages in the Service Provider of Corporate Gifts. 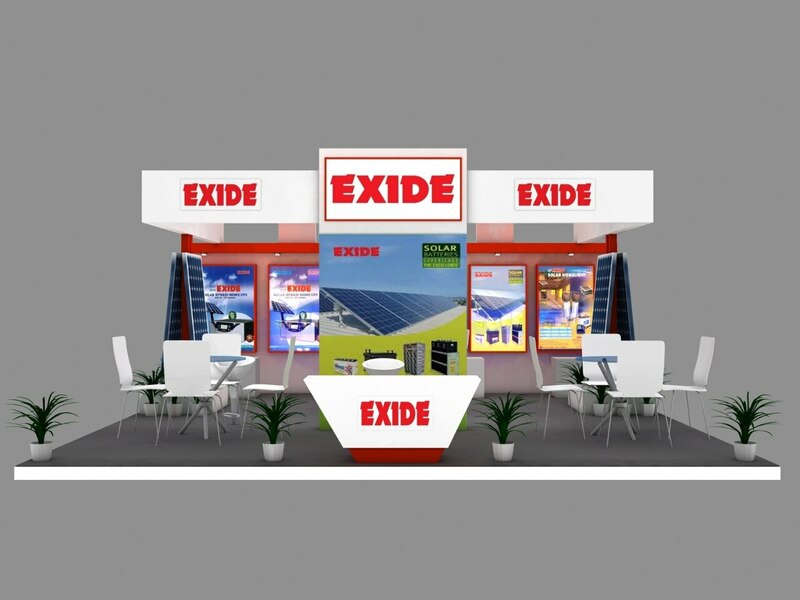 We also provide Stall Fabrication Services, Stall Designing Services, Stage Decoration Services, Sound System Services, Interior Designing Services and Rental Services. Our products and services are highly demanded by the clients due to their world class quality and extra ordinary result. This is possible just because of the effort of our skilled team of professionals who use high grade material and modern technology in the Service Provider. All the members of the team are highly qualified and experienced in their domain that is helpful in offering and providing superior products and services respectively to the clients as per their demands and requirements. Our company is amongst the prestigious organization of the industry due to the contribution of Mr. Abdul Siraj who is the reputed proprietor of our company. He has all the quality which an idle proprietor should have. Under his guidance we have been achieving all the goals and objective efficiently within a time period from the establishment of our company. He runs the entire business by using his effective business strategies and policies. Also the business ethics and principles are used by him while taking any decision and performing any activity regarding the business. We do proper research and planning before providing the services and products to our valuable customers. We also take their feedback to know the diverse needs and wants of the clients to provide the products and services according to them. Moreover, we have well equipped infrastructure which is efficient to provide the services as per the specifications given by the clients for their complete satisfaction. Advance machinery and ultra modern technology are also includes in our infrastructure which make our work smooth and give best output. Different departments of the infrastructure is handle by the experienced professionals which also upgrade them time according to the advancement in the technology. We are capable to provide these services in large amount with complete satisfaction of the clients.